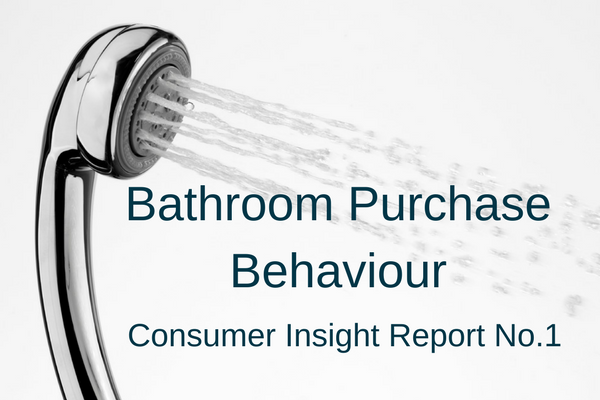 This market research study investigates how UK consumers approach the decision to purchase a complete new bathroom and the influences and barriers to sales. The influence of the internet is important during the research stage with over half of the respondents starting their online research using a search engine such as google. Other online resources such as retailer and manufacturer websites are also high on the list of useful sources of research information. This influence diminishes, however, as the consumers move through the decision-making process and ultimately only 8% of the respondents eventually purchased from an online-only retailer. There is a lack of interest in the design aspect of a bathroom refit and although 35% of respondents used a professional design/planning service, almost as many respondents (31%) preferred to plan their bathroom themselves. A further 20% of respondents kept the same layout as before. The influence of friends, family and colleagues is evident, with consumers seeking advice and recommendations from their peer groups prior to purchase. The dominance of the DIY outlets is obvious with 64% of respondents visiting a DIY outlet for research purposes and naming them as the most useful source of research information. 33% of respondents then went on to purchase the majority of their bathroom products from a DIY outlet. The influence of plumbers and installers is consistent throughout the decision-making process, although not necessarily as a primary influence. The independent and multiple plumbers merchants appear to have the least influence on consumers purchase behaviour, possibly reflecting the trade-bias of their business. The bath tends to be the first product a consumer will chose when refitting their bathroom. Although the shower is used far more frequently than the bath, the space a bath requires and the dominance it has in the room makes it the most important item for many consumers. Bathroom products tend to be chosen to match a house style and, when considering which bathroom product to purchase, our respondents primary influence is the style of their house above all other purchase influences. 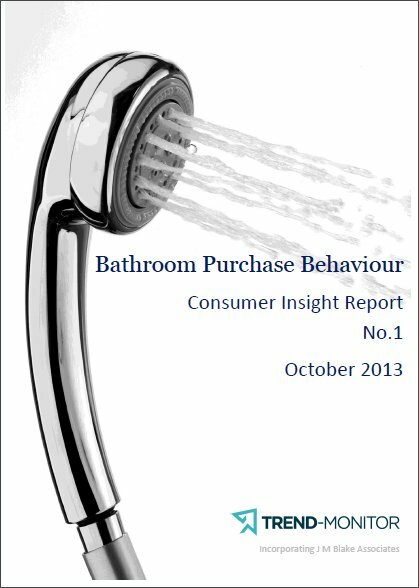 Consumers prefer to buy all their bathroom products in one place and ability to do this has the greatest influence on their choice of purchase outlet.